If your gums are puffy, tender or bleed when you floss, than you might be among the 20% of Australians who have moderate gum disease or worse. Gum disease, which in serious cases is called periodontal disease, starts as the relatively mild gingivitis. Many people are surprised to learn that gingivitis is an infection caused by bacteria and that they probably have it. The good news is that the early stages of gum disease are within your control. Working with your Melbourne dentsist, you can fight back against gum disease, even if it has moved on to advanced stages! Symptoms of gum disease vary according to the stage of the disease. The initial stage of gum disease is gingivitis. This is an inflammation of the gums that usually occurs because of bacteria accumulating on the teeth. This turns into plaque, which then induces gingivitis. Gingivitis is the stage of periodontal disease that is reversible and it can often be treated at home by improved dental habits, or at the dentist’s office by regularly scheduled appointments including cleaning. If left untreated, gingivitis can develop into periodontitis, which is much more serious and can eventually result in lost teeth. Periodontitis means the development of deeper pockets of bacteria and your gum line beginning to recede, exposing the root surfaces and loosening your teeth. Symptoms of gum disease, in ascending order, include bad breath, bright red gums, tenderness, swelling, bleeding, toothache, receding gums, loose teeth, or tooth loss. The trick to dealing with gum disease is to catch it in its early stages, when it is still quite treatable and even reversible. Lao Tzu once said, “The journey of a thousand miles begins with one step,” and that definitely applies to treating and avoiding gingivitis. To avoid gingivitis from the start of your dental journey, be sure to brush and floss regularly, and visit your dentist at least once every six months. Gingivitis – Brush, floss, and visit your dentist regularly! Also, eat well, avoid stress, limit alcohol intake, and stop using tobacco products. Mild Periodontitis – Mild periodontitis is often treated with a cleaning called scaling and root planing therapy. In some cases, antibiotics may be prescribed. Moderate Periodontitis – In addition to scaling and root planing, your dentist may give you antibiotics, which are placed directly into the pocket to eliminate any bacteria there. Other, more intrusive treatments may be called for. Severe Periodontitis – Severe periodontitis often requires surgery. In severe cases some teeth may be so loose they can’t be saved. Teeth may need to be extracted and you dentist may recommend a denture, bridge or dental implant to fill the space left behind. So if you notice your gums are a little red and puffy, call Q1 Dental for an appointment. The more quickly gum disease is diagnosed, the cheaper it is to treat. If gum disease is halted while it’s only gingivitis, you can reverse the damage and, with proper care, keep gingivitis from returning. At Q1 Dental our training and experience can help you conquer gum and other dental problems, and keep your smile bright and shining! We are also expert at restoration and cosmetic dentistry. 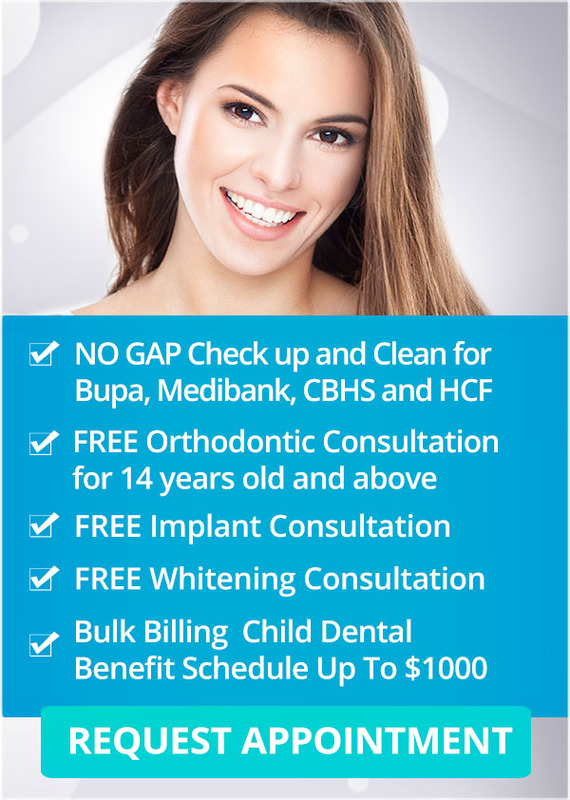 The Q1 Dental practice is conveniently located in St. Kilda Road Towers at No. 1 Queens Road in the heart of the St. Kilda Road business precinct. We are near public transport and mere minutes from the Melbourne CBD. Q1 Dental’s goal is to make quality dental care convenient and affordable. For more information, visit our special offers pagetoday!